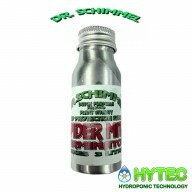 DR SCHIMMEL SPIDERMITE TERMINATOR Dr. Schimmels Spider Mite Terminator is a complete plant protection formula designed to combat Spider Mite with a unique 'One Shot' spray process. 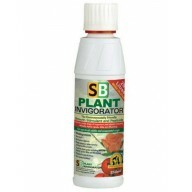 Each bottle contains 3 key ingredients to effectively treat Spider Mites and should always be dil..
SB Plant Invigorator Environmentally Friendly Growth Stimulant and Pesticide for use on all edible and ornamental crops - Used by professional and amateur growers and gardeners worldwide. 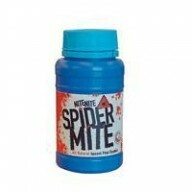 - Helps to produce quality..
Nite Nite Spider Mite is a new foliar pest control spray that is aimed specifically at Spider Mites. 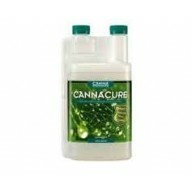 It works by conditioning the leaves of your plants to make them a very inhospitable environment for spider mites to live in, thus preventing population explosions whilst also treating the initial out..
CANNACURE CANNACURE is an unique leaf nutrient that prevents and controls plant pests and mildew. 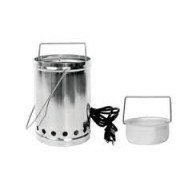 It's environmentally friendly and free of toxins. CANNACURE ensures healthier plants, bigger flowers and increased yields. 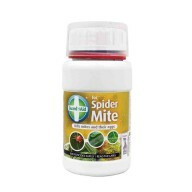 The Natural Way to Control Pests ..
GUARD'N'AID FOR SPIDERMITE - 250ML Pyrethrum based target contact insecticide for the use against SpiderMite and their eggs. Pyrethrins as an oil based formulation with added Canola oil at the high level of 83% targets the respiratory organ and nervous system of insects. 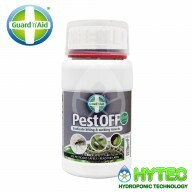 Th..
GUARD'N'AID PESTOFF PLUS CONCENTRATE - 250ML Guard 'n' Aid PestOFF Plus Concentrate is a broad specrtrum based contact insecticide for the control of sucking and biting insects including White Fly, Aphids, Thrips, Mites, Scale Bugs, Caterpillars, Wool Bug, Mealy Bug, Beetles and some Wasp la..
BIOGREEN GARLIC Repels thrips and other insects. 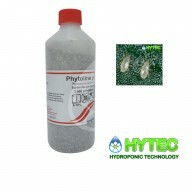 It is absorbed by the plant, making the plant less attractive to thrips and other insects. They will leave the plant. 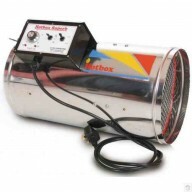 In a spray treatment, it reduces mold problems. 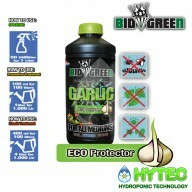 Benefits It is highly concentrated and contains an average of 15,000-28,000 pp.. 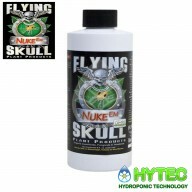 FLYING SKULL NUKE EM Kills Broad Mites, Russet Mites, Spider mites, Leaf Aphids, Thrips, Whitefly and more Kills eggs, larvae, juvenile and adult insects Controls mildew and mold before and after harvest Leaves zero toxic pesticide residue on plant materials Is concentrated and economi..